There are plenty of places to eat during your vacation at the Dead Sea. Here you'll find a complete list of restaurants at the Dead Sea, including kiosks, bars, cafés and eateries. 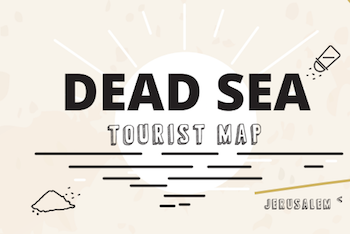 For your convenience, we've compiled separate lists for the northern and southern parts of the Dead Sea region, and noted information about the type of food served, whether or not each restaurant is kosher, and if it is open on Saturdays. Bon Appetite! Enjoy a large selection of restaurants, cafés, bars and eateries in the northern Dead Sea region. Enjoy a large selection of restaurants, cafés, bars and eateries in the southern Dead Sea region.